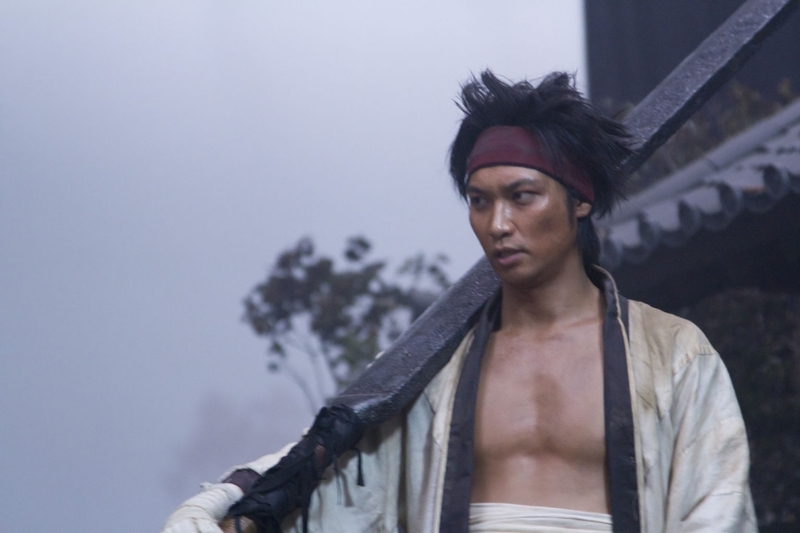 The classic samurai manga hits the big screen in a riveting live-action film trilogy. 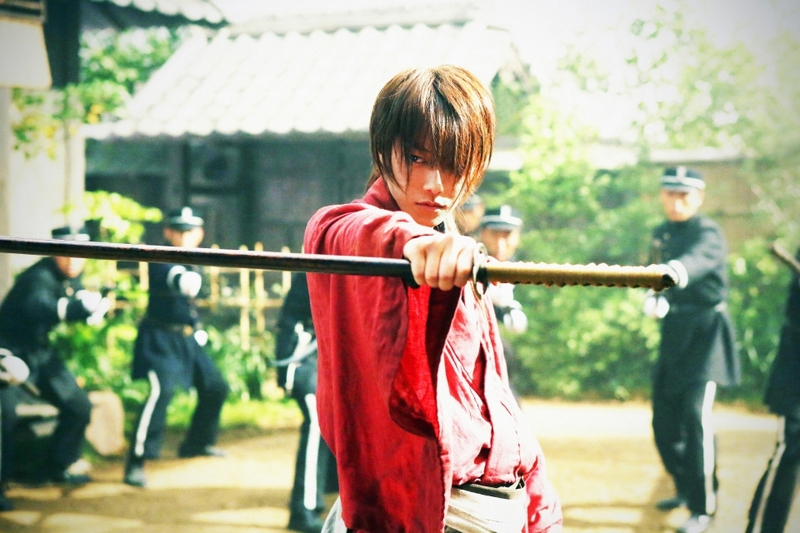 Rurouni Kenshin: The Legend Ends – in select theaters October 3, 4 & 5 with English subtitles. 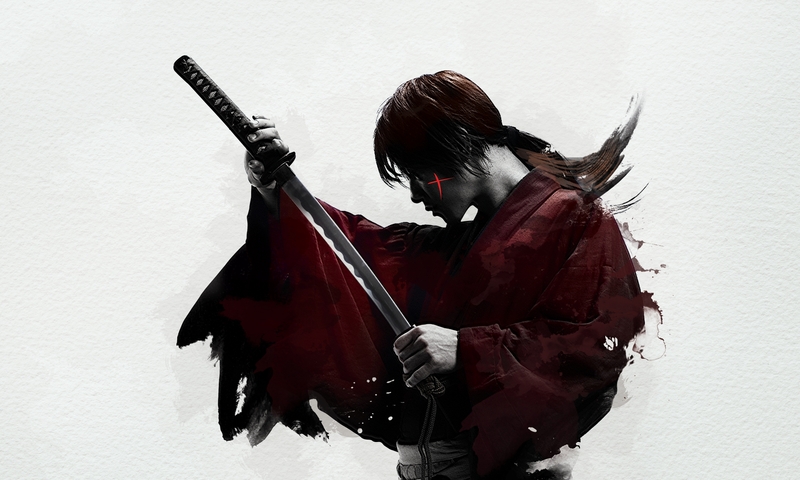 Fans of the samurai genre will be awestruck by this riveting film adaption of the classic franchise!In the wake of a brutal civil war, the legendary and feared killer Kenshin Himura throws down his sword and vows to turn his back on bloodshed. Choosing instead to live his life as a peaceful wanderer, Kenshin soon finds that the world around him is rapidly changing—and not for the better. 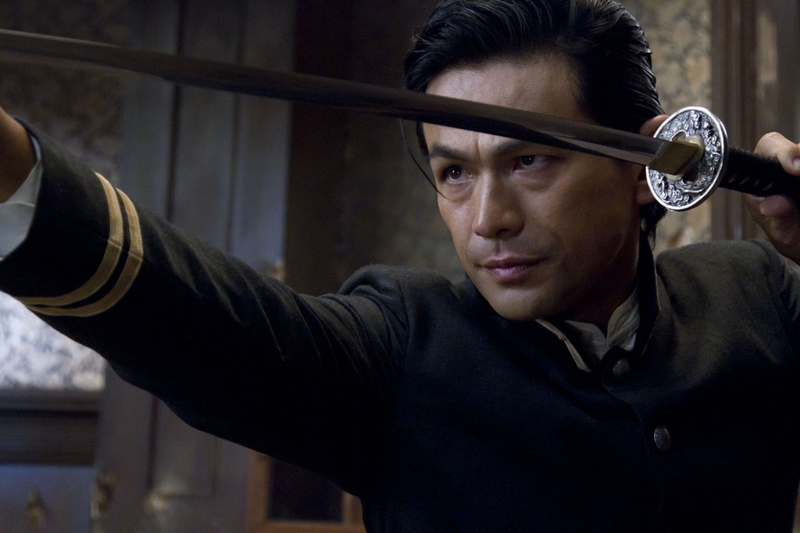 A sadistic drug lord, Kanryu, oppresses the people, poisoning them with opium and stealing what little they have left. When this greed-driven monster threatens the beautiful kendo instructor Kaoru, Kenshin can no longer stand idly by. Together with his street fighter comrade Sanosuke, Kenshin sets his sights on a showdown with Kanryu and his deadly henchmen. In a staggering action sequence for the ages, longtime fans will find out if Kenshin can survive his promise to face his own blade—before spilling the blood of his enemies! 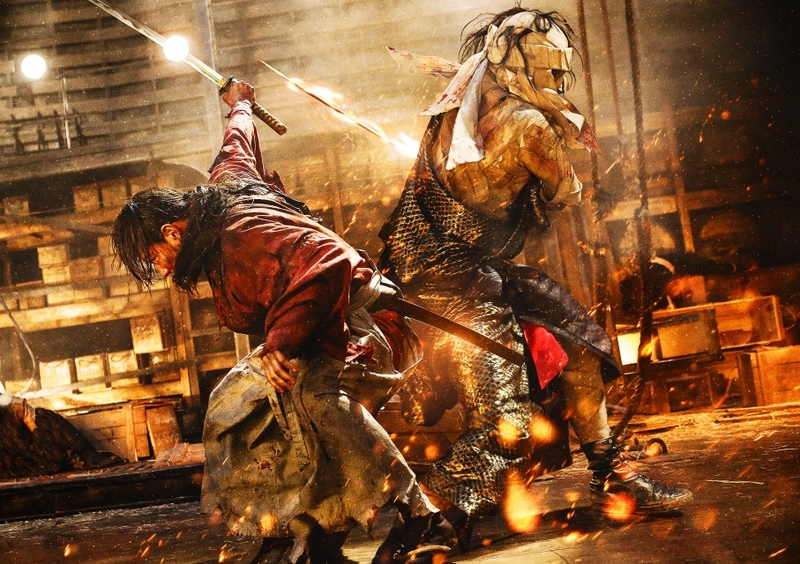 Spectacular fight scenes and swordplay capture the true spirit of the classic franchise in this thrilling live-action adaptation.Former assassin Kenshin Himura and his friends are called back into action when a ghost from the past era rises to wreak havoc across Japan. 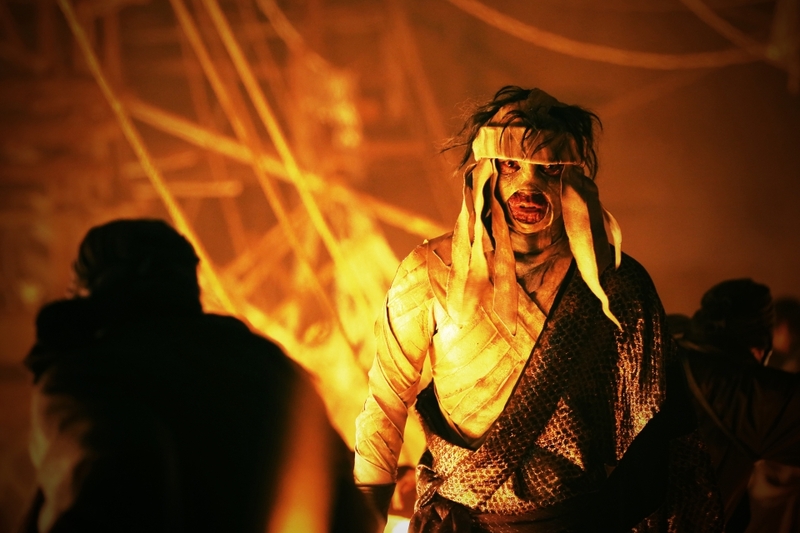 Makoto Shishio, another ex-assassin, was betrayed, burned, and left for dead at the end of the war. Badly scarred—but very much alive—Shishio has put together an army and aims to overthrow the new government—burning anything and killing anyone who stands in his way. 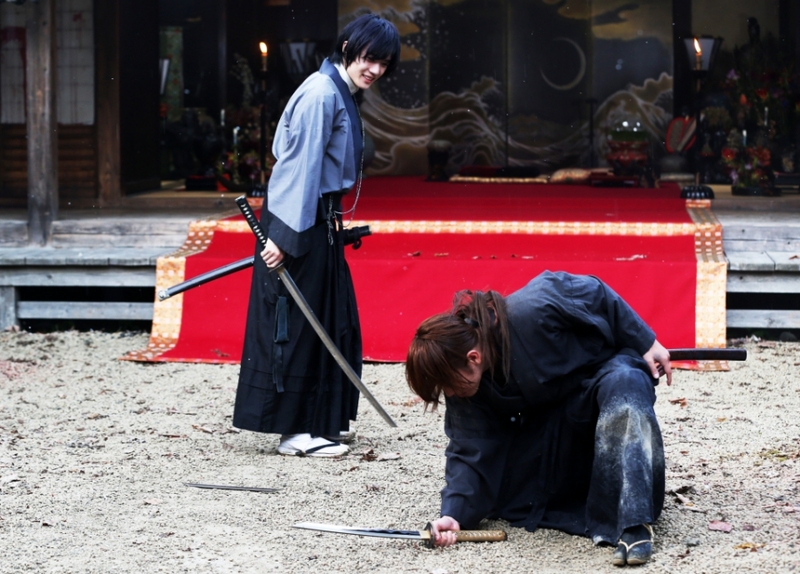 After witnessing his brutality firsthand, Kenshin agrees to intervene and help keep the peace. Will the wanderer with a blade bathed in blood be able to withstand the fury of the swordsman forged by fire? 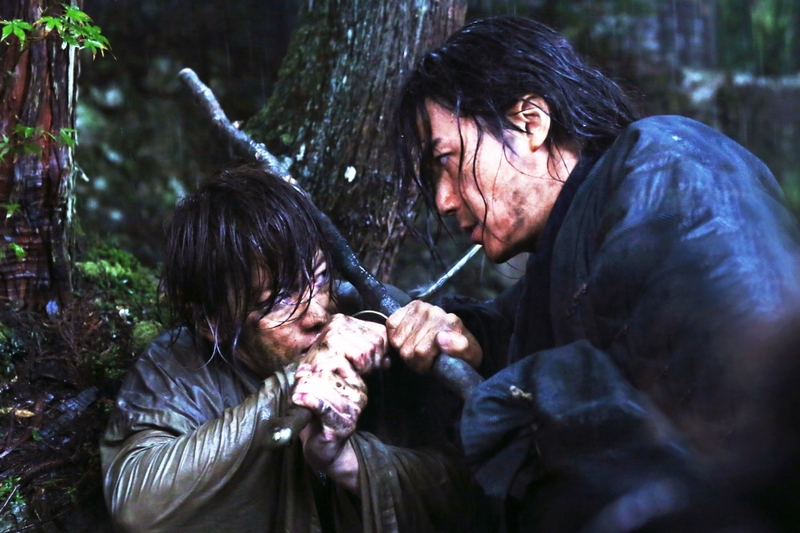 After his confrontation with Shishio ends in defeat, Kenshin Himura awakens at the home of his old Master. With his mind set on revenge, he trains day and night to learn the final technique of his deadly fighting style. While he builds up his strength, Shishio and his army attack the coastline and force the new government to name Kenshin a wanted man. With the world closing in on him, Kenshin will have to look inside himself to find the strength he needs to protect his friends and end Shishio’s reign of terror once and for all. As the two ex-assassins prepare for their final fight, the wanderer with the back-blade and a bloody past will learn which force truly drives him—his will to live or his killer instinct. © 2016 RUROUNI KENSHIN Licensed by Funimation® Productions, Ltd. All Rights Reserved.